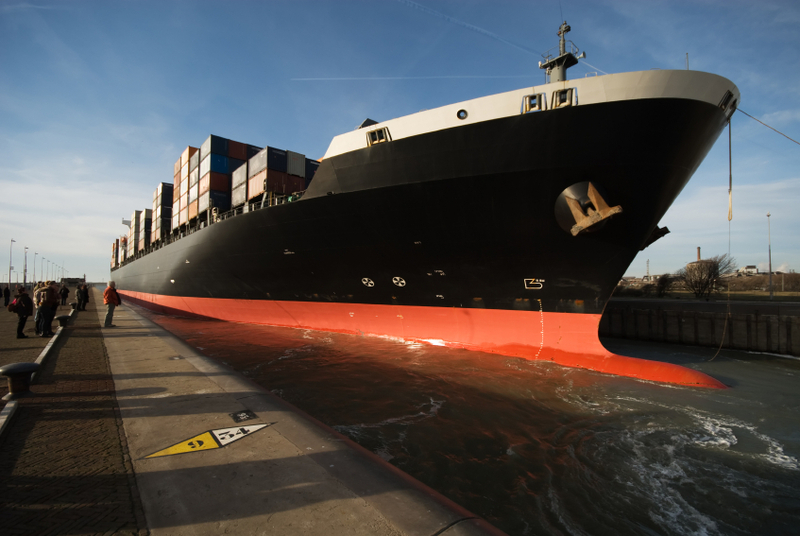 In the rapidly evolving shipping industry, it is more important than ever for owners and operators to partner with a robust and versatile agent that will deliver reliability, quality, and piece-of-mind. At Norton Lilly, we have positioned ourselves to provide the highest level of service to our customers while helping position them for success. We have evolved alongside the industry since being founded in 1841, and have progressed with the shipping industry as the company changed through mergers and acquisitions. In 2002, Norton Lilly became the combination of three of the most highly-respected companies in the ship agency business, Strachan Shipping Agency, Kerr Norton Marine and Norton Lilly International. This merger created a robust and versatile shipping agent poised to evolve with an ever-changing industry. Norton Lilly Port Agency is a robust and innovative partner capable of satisfying our Principal’s requirements while maintaining the ability to adapt in order to meet our clients changing needs. 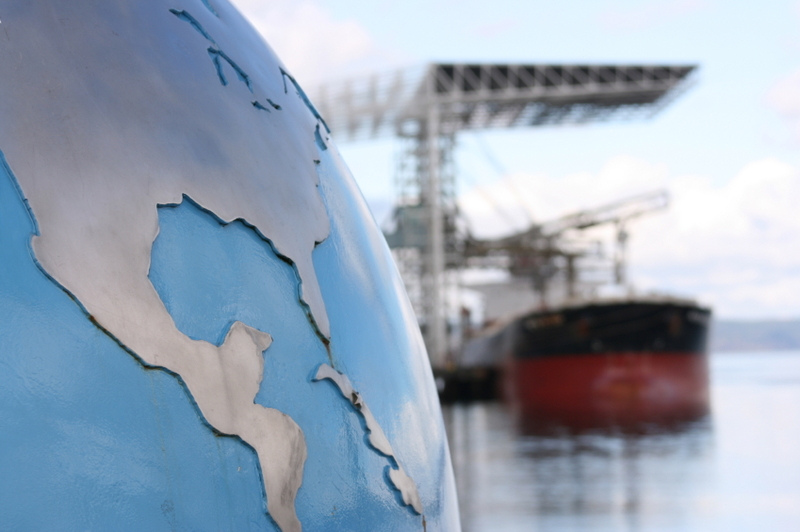 We are extremely proud to be a part of the largest provider of port agency services in North America. 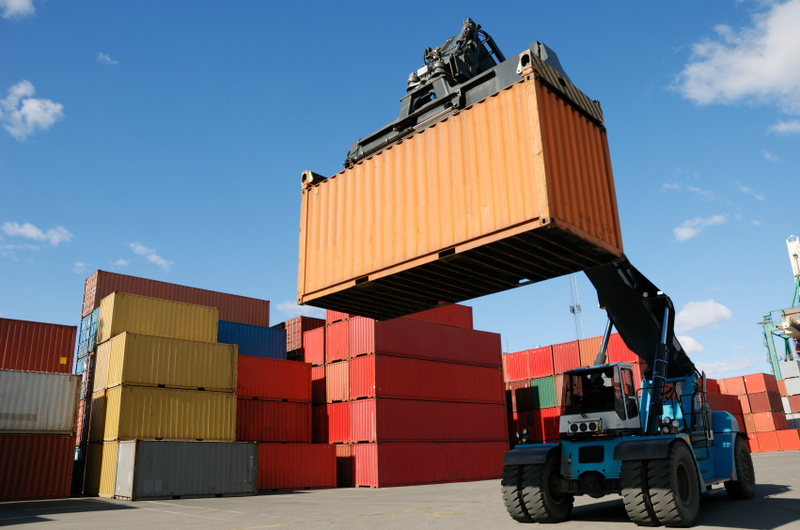 Our expertise in handling container husbandry, tankers, bulk, reefer and passenger vessels is second to none. 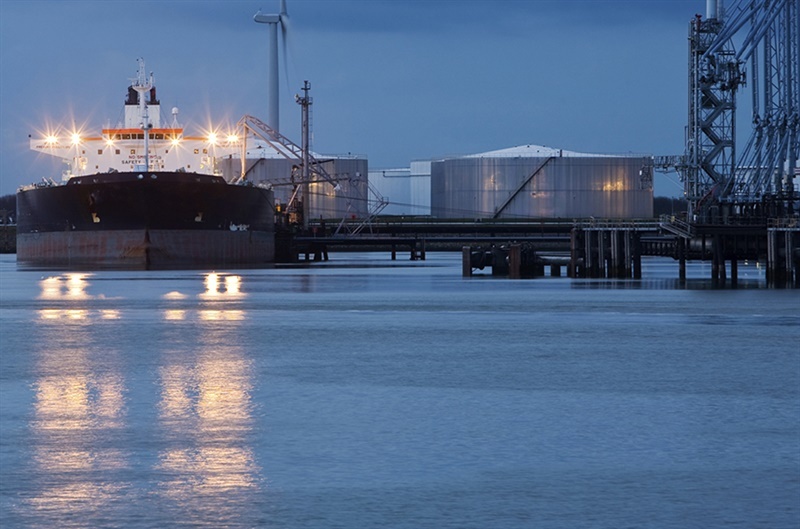 Our team is highly qualified in every aspect of the Port Agency sector; proven by the extraordinary depth and range of our operational and financial processes. We recognize the importance of first class operational performance on the ground which we deliver through our exceptionally trained staff. Norton Lilly Port Agency consistently strives for excellence by providing our services with expertise, innovation, and understanding in order to meet and exceed our customers’ needs. Norton Lilly has the expertise to handle your shipping needs. 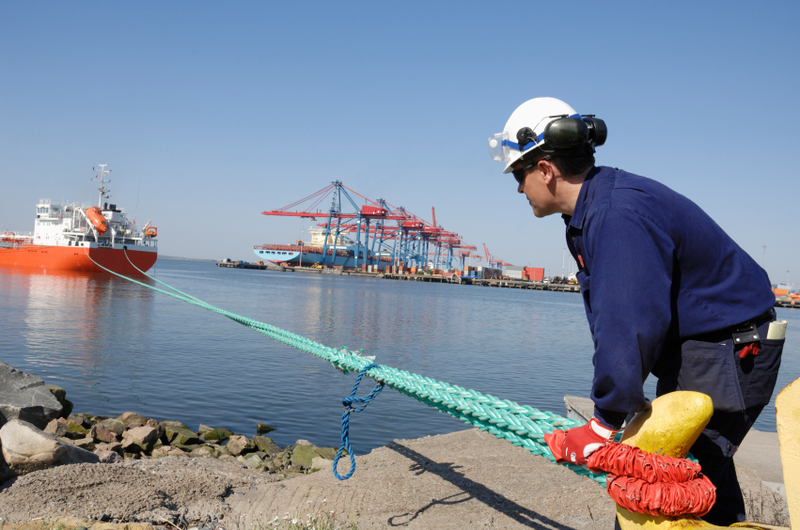 Our team is highly qualified in every aspect of the port agency sector, proven by the extraordinary depth and range of our operational and financial processes. We recognize the importance of first class operational performance on the ground, which we deliver through our well trained staff. Our expertise in handling tanker, bulk, reefer, container and passenger vessels is second to none. Please contact us with any questions and we can provide solutions! Copyright 2012-2017 Norton Lilly | All Rights Reserved. Website by Next Level Studio.